Previous Post I won an ASOS voucher! I love L.A. Colors. It’s inexpensive, but works really well! I’m obsessed with their eyeshadows! 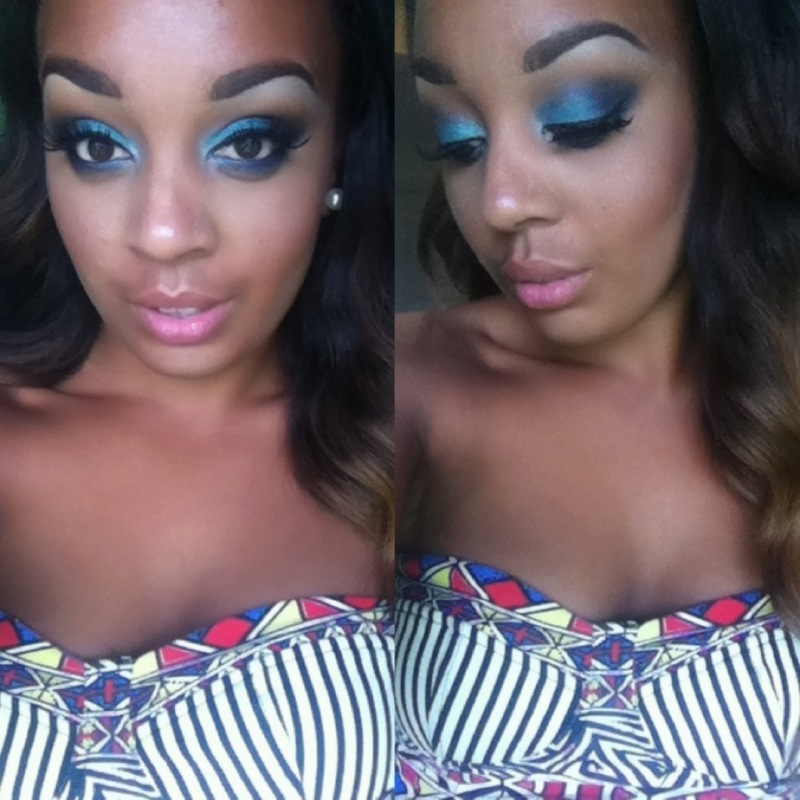 Gorgeous eye look Nicole! I’ve been back and forth about getting that palette, but I think I’m actually going to go grab one now! You look like a disney princess 😀 lovely work! You’re super talented and I love your blog! I nominated you for the Shine On Blog Award! Check out the post on my site! Very nice! I like your top!